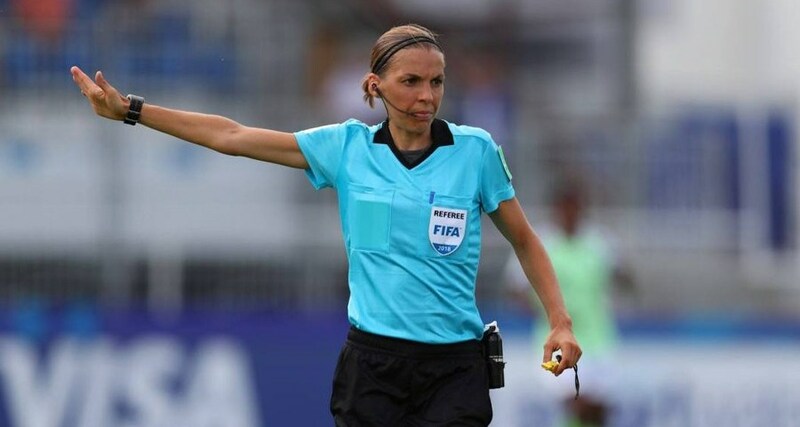 Stephanie Frappart will become the first woman to referee a French Ligue 1 match when Amiens host Strasbourg on 28 April 2019, said the French Football Federation (FFF). 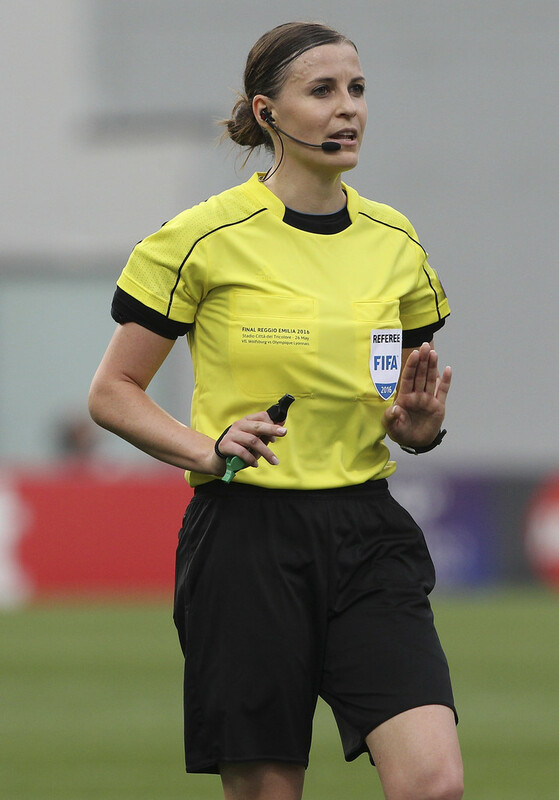 The 35-year-old Frappart, the only referee from France who will be officiating at the Women’s World Cup this summer, was also the first woman to officiate a Ligue 2 match in 2014 and has overseen 13 matches in the men’s second tier this season, as well as one French Cup tie. 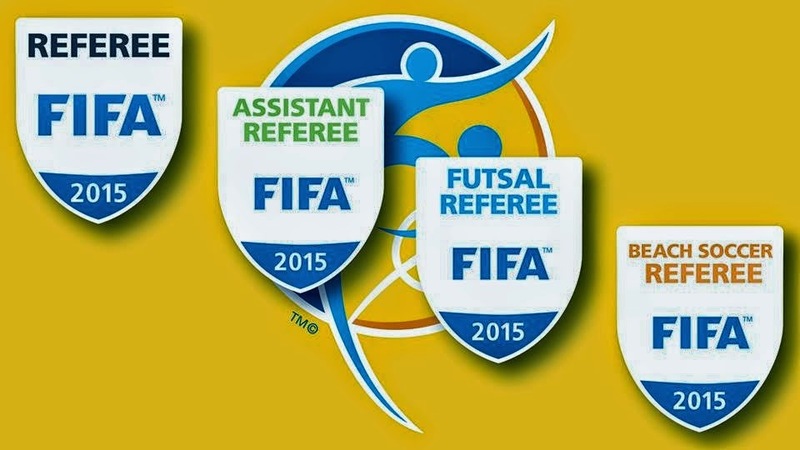 She took charge of a semi-final in the 2017 Women’s European Championship. 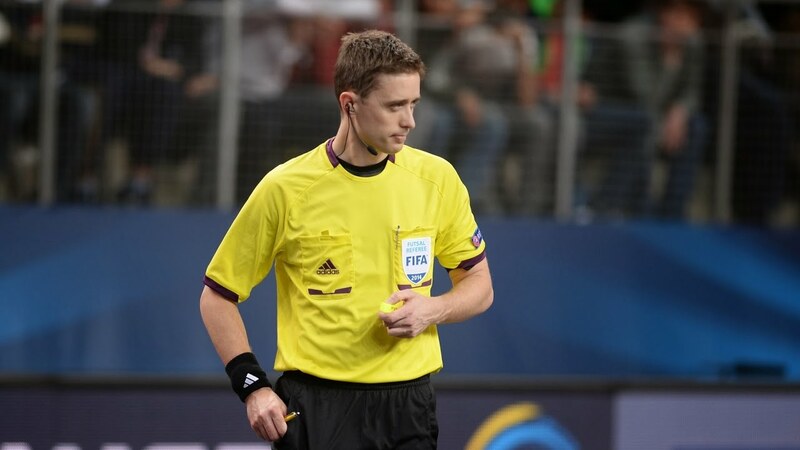 "Stephanie Frappart, selected by FIFA for the Women’s World Cup in France, has been appointed by the French Refereeing Direction for the Ligue 1 match between Amiens SC and RC Strasbourg". 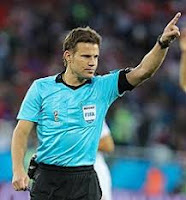 FIFA has invited the federations with a chosen referee for the 2019 Women's World Cup to prepare them under the best conditions for this high level competition. 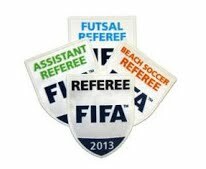 Their preparation, technical, athletic, will also be focused on the use of video assistance, which will be in function at this World Cup. Clement Turpin, selected by FIFA as VAR for this competition, will assist Stephanie Frappart on this Ligue 1 match”, said FFF. 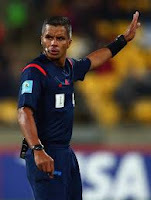 Frappart is not the first woman to officiate a top-flight men’s game in Europe’s top leagues. 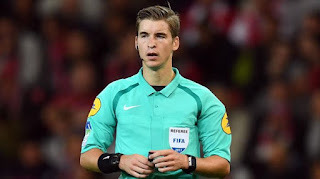 Germany’s Bibiana Steinhaus became the first woman to officiate a Bundesliga match in 2017, when Hertha Berlin drew 1-1 with Werder Bremen, but no woman has refereed a top-tier match in England, Spain or Italy. UEFA is continuing its intensive training courses for video assistant referees (VAR). 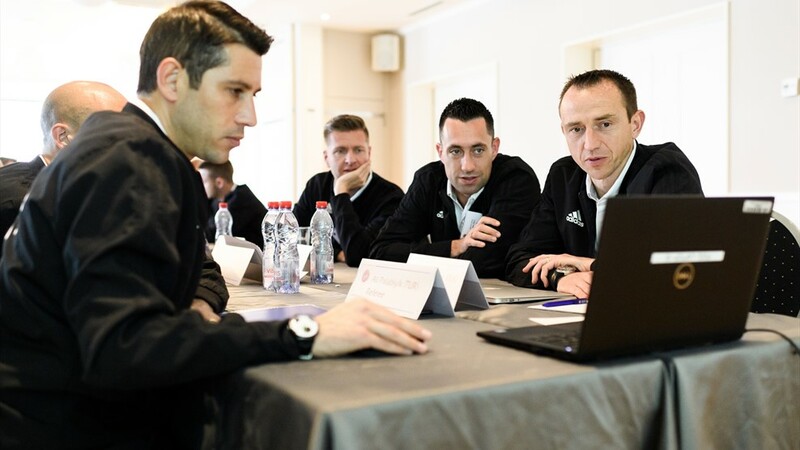 Another group of European match officials has undertaken three days of work in Nyon – with UEFA aiming to have more VARs ready for assignments by this summer. 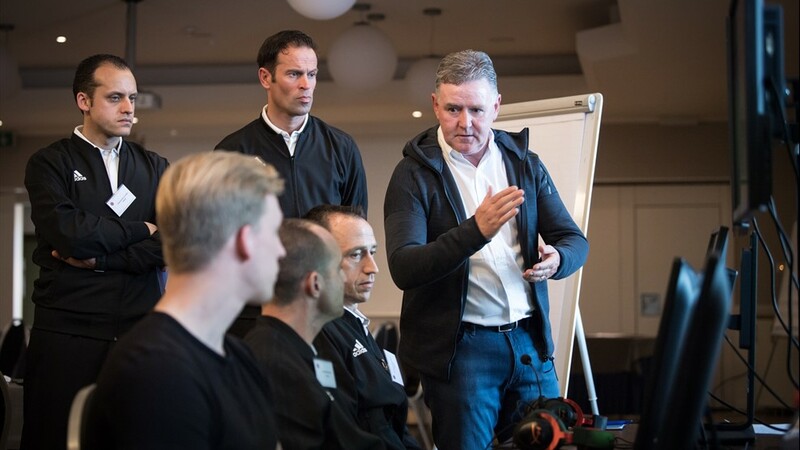 The course, the latest in a series that began last autumn, featured 22 FIFA first and second category referees – two each from countries where the VAR system is already in operation. 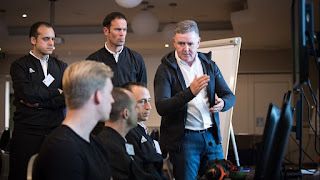 They were given expert guidance, and offered worthwhile feedback themselves, in theoretical and practical sessions led by UEFA Referees Committee chairman Roberto Rosetti, deputy chairman Hugh Dallas and UEFA refereeing officers Vlado Sajn and Marc Batta. 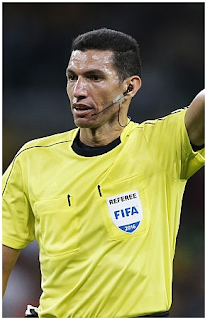 The VAR system, incorporated into the Laws of the Game last year, sees a video assistant referee review decisions made by the referee in certain key match situations with the use of video footage and a headset for communication. 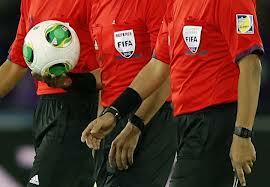 The system was introduced by UEFA for the start of the UEFA Champions League knockout phase in February. A VAR team – a video assistant referee, an assistant video assistant referee and two video operators – has been located at each stadium to support the referee and help the match official take correct decisions. 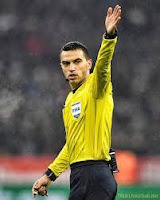 The team constantly checks for clear and obvious errors related to the following four match-changing situations: goals, penalty decisions, direct red card incidents and mistaken identity. 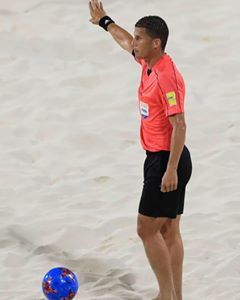 Vai começar a Série Ouro 2019!